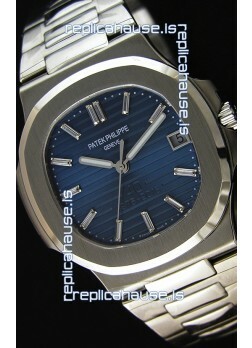 Blue Textured Dial with Date Window at 3 O'Clock. 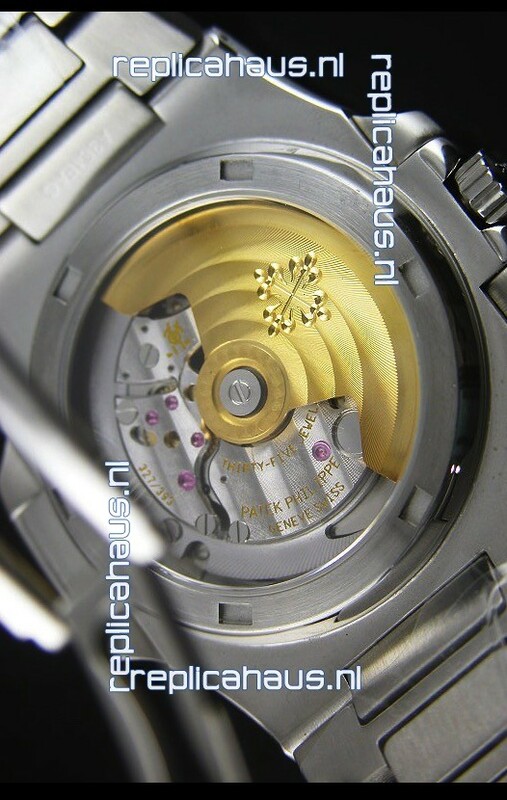 Super Lumed Bright Hour Markers. 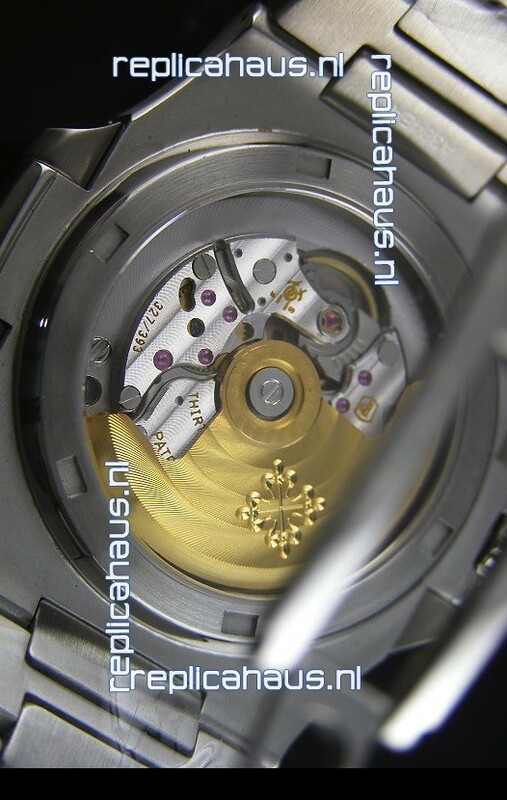 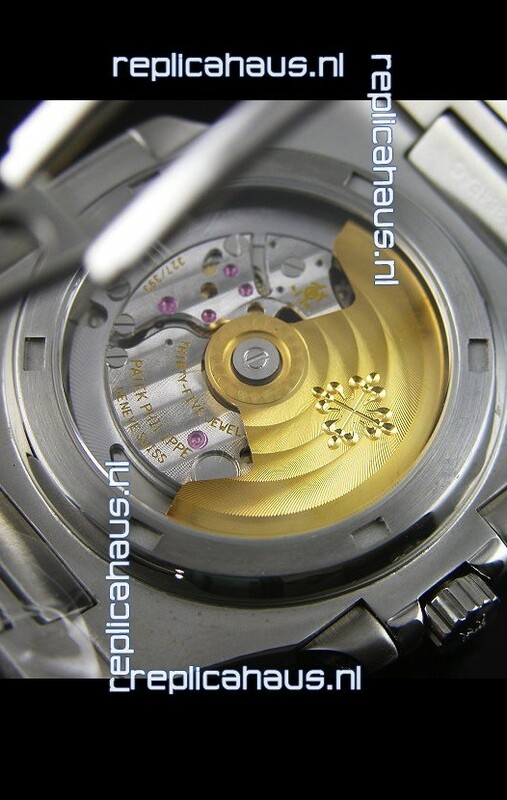 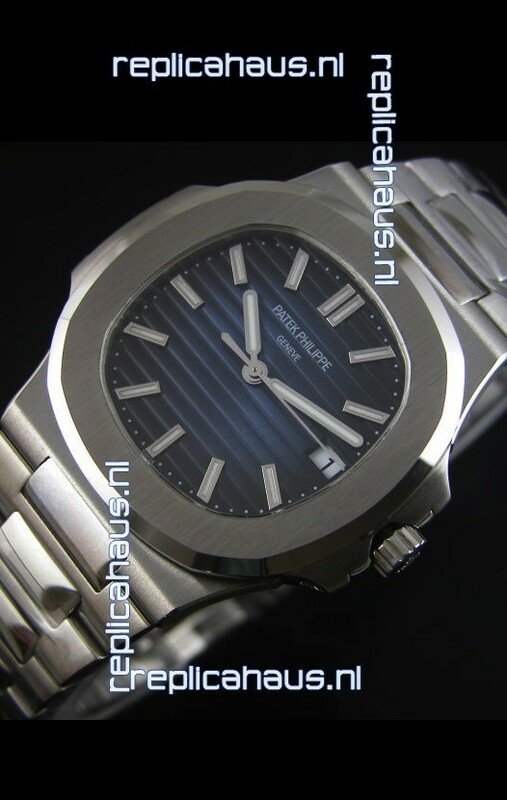 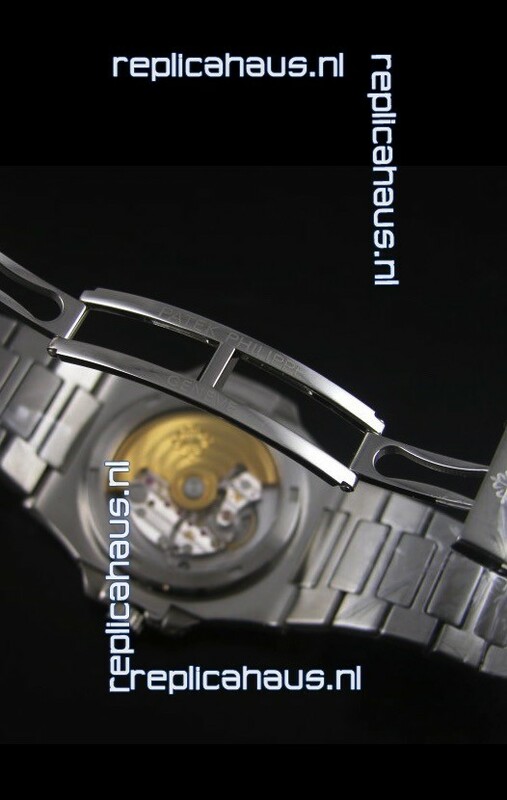 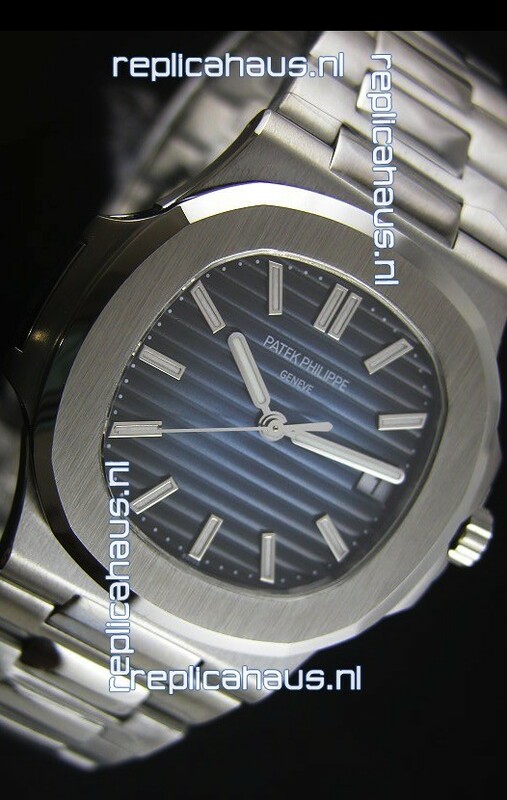 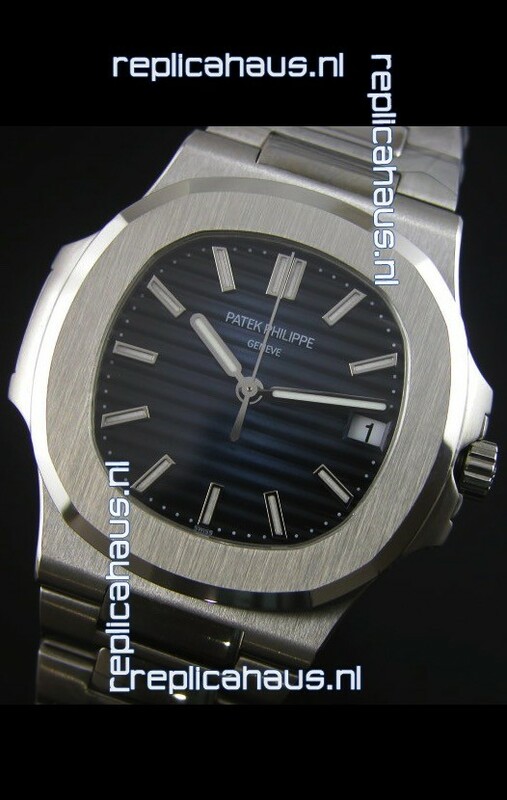 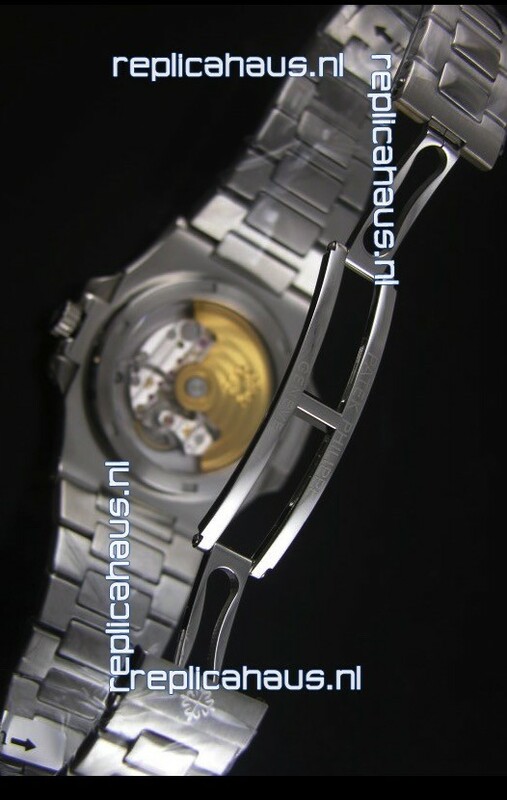 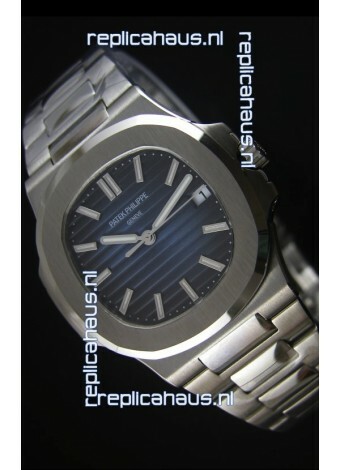 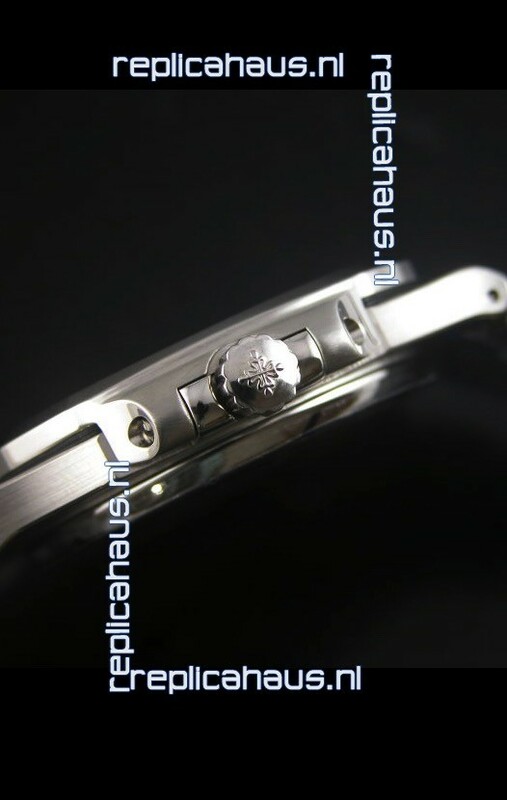 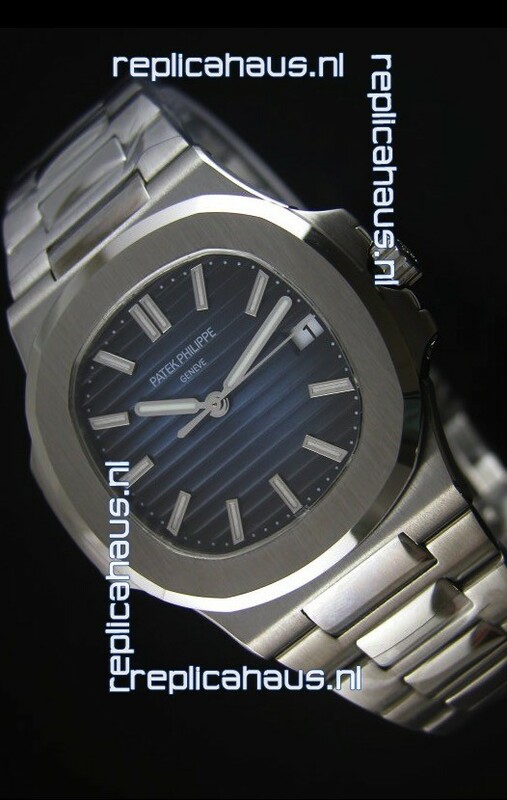 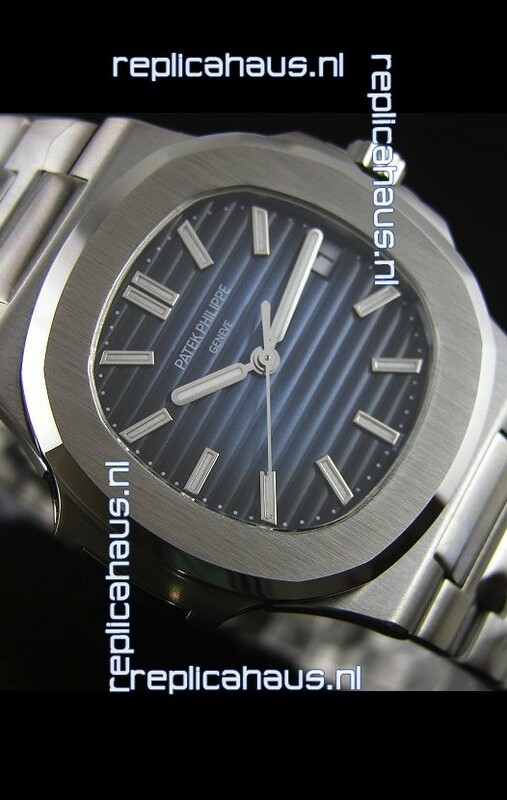 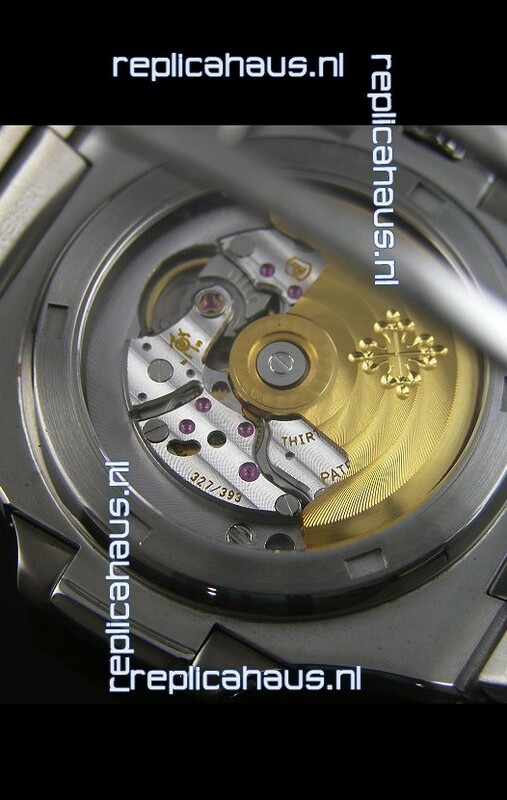 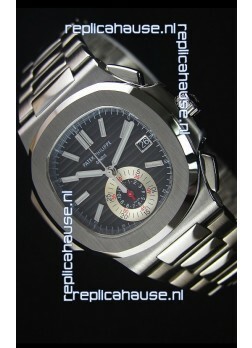 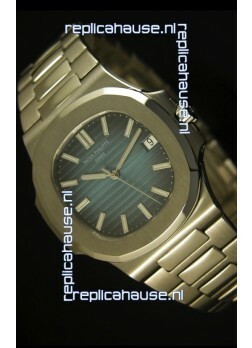 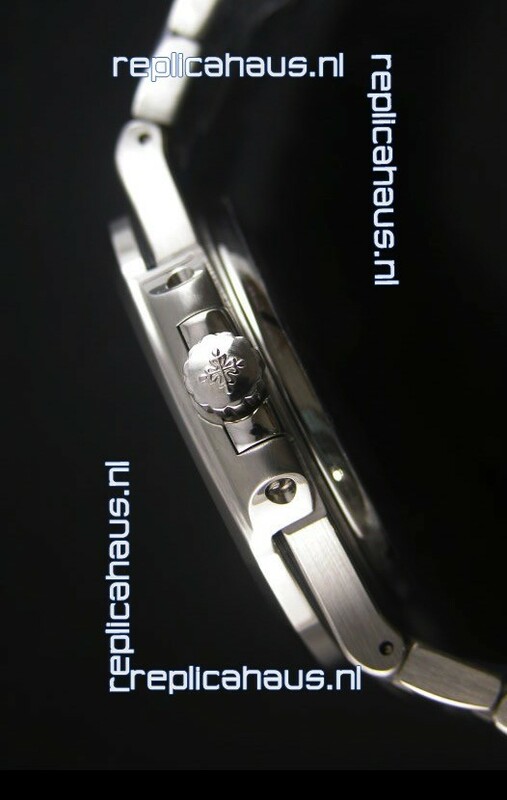 316L Solid Stainless Steel Strap linked with Screws with Folding Patek Philippe Clasp.